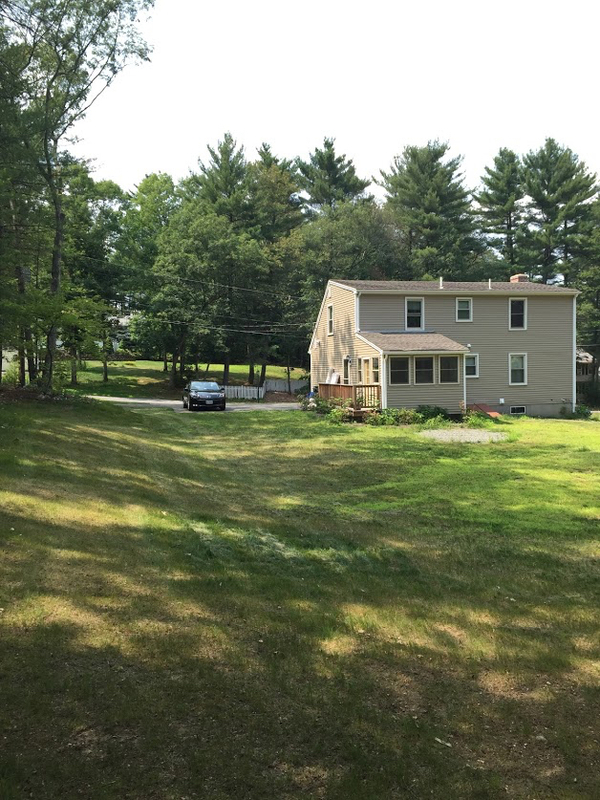 Introducing 17 Old Chestnut Street offered exclusively by Brian Hickox of Keller Williams Realty. 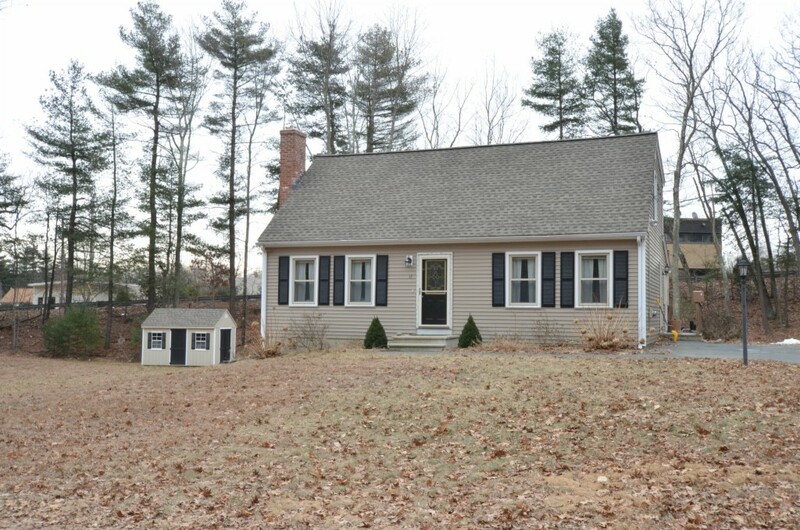 Pottery Barn could have used this home as a model for their marketing! 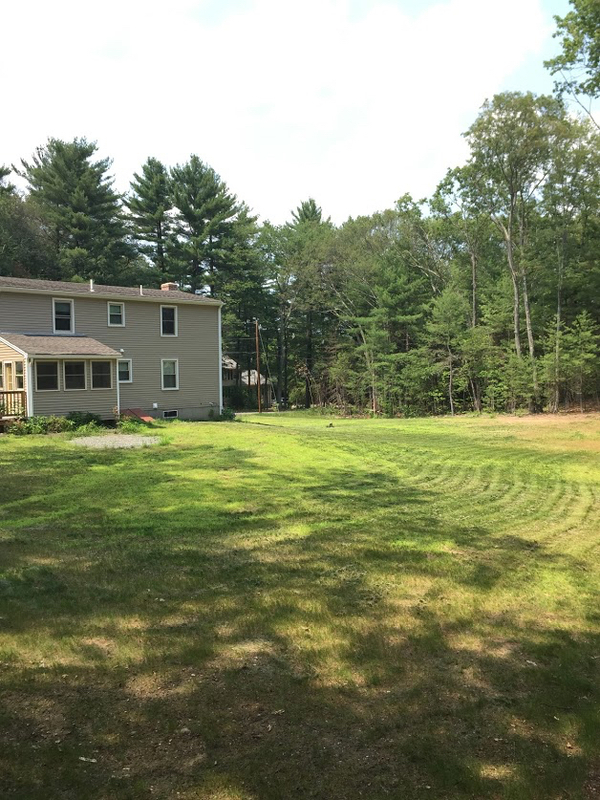 Impeccable 3-4 bedroom, 2 full bath renovated Cape sits on an acre plus lot, just off the beaten path, yet convenient to all local amenities. 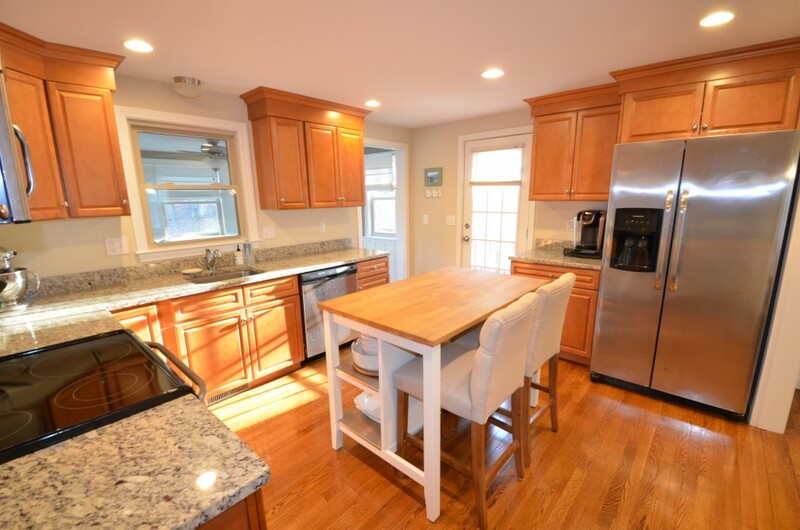 Granite and stainless open plan eat in kitchen flows from the formal dining room to the 4 season sunroom overlooking the private backyard patio and built-in firepit. 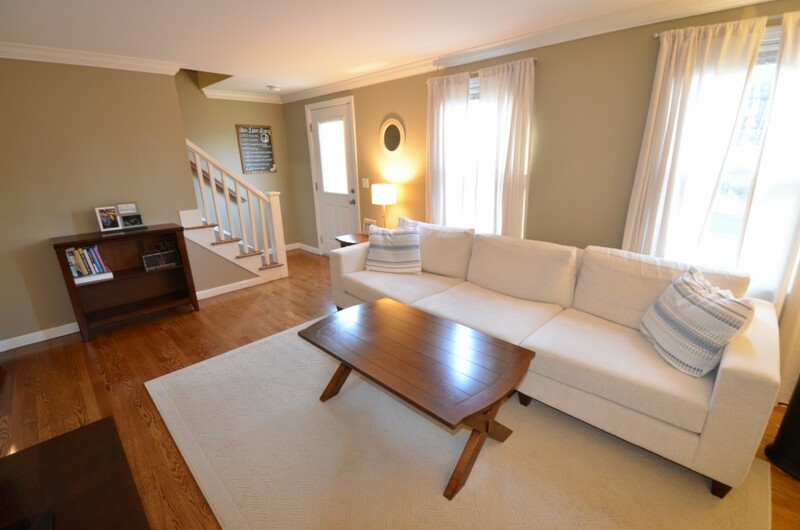 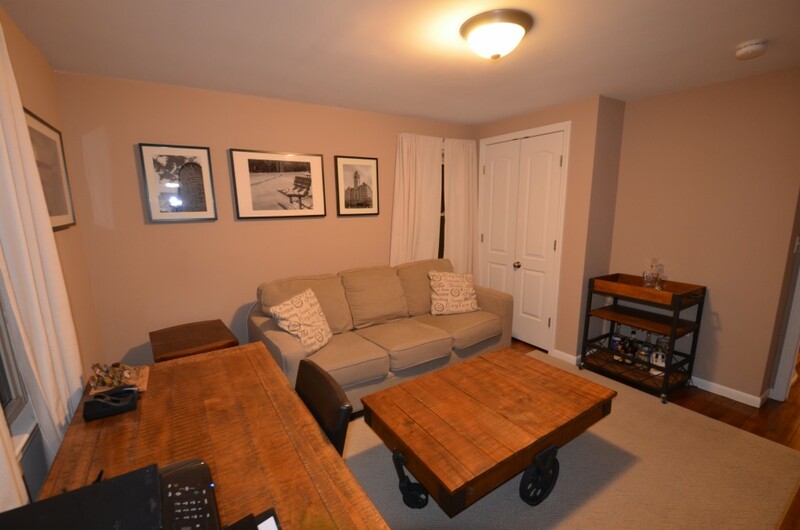 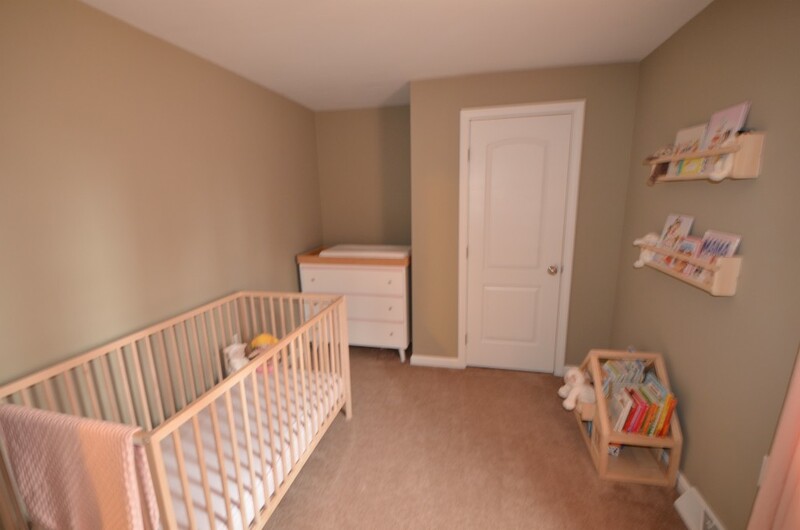 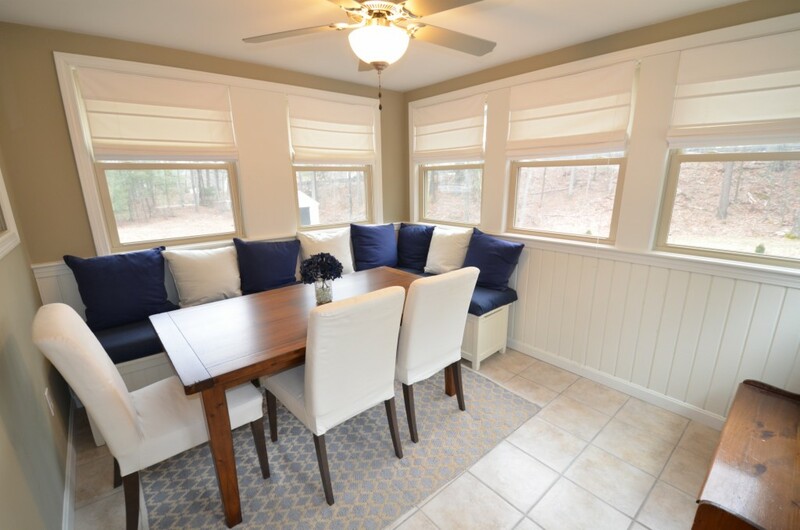 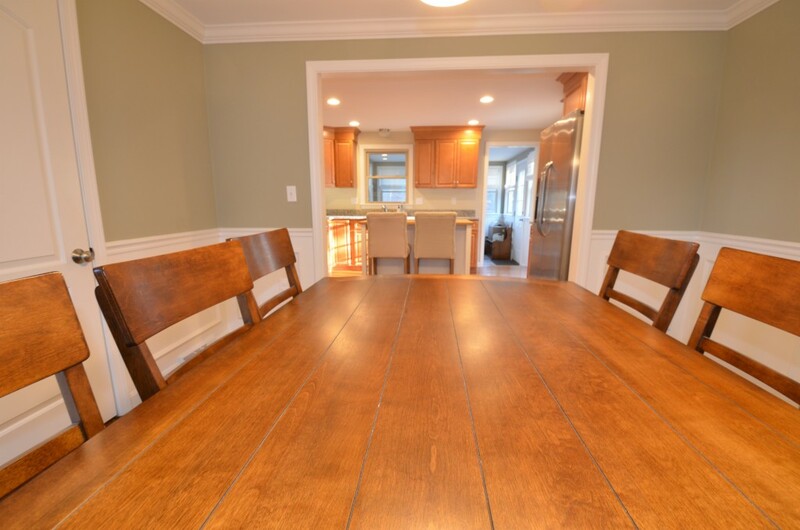 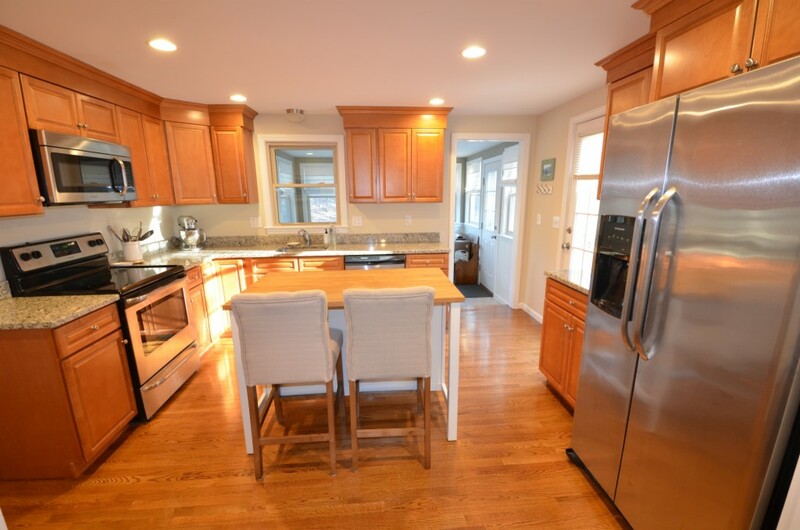 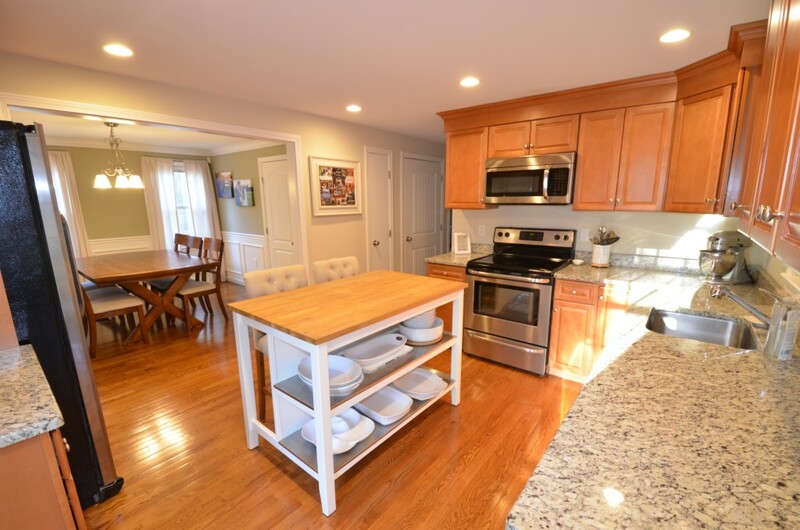 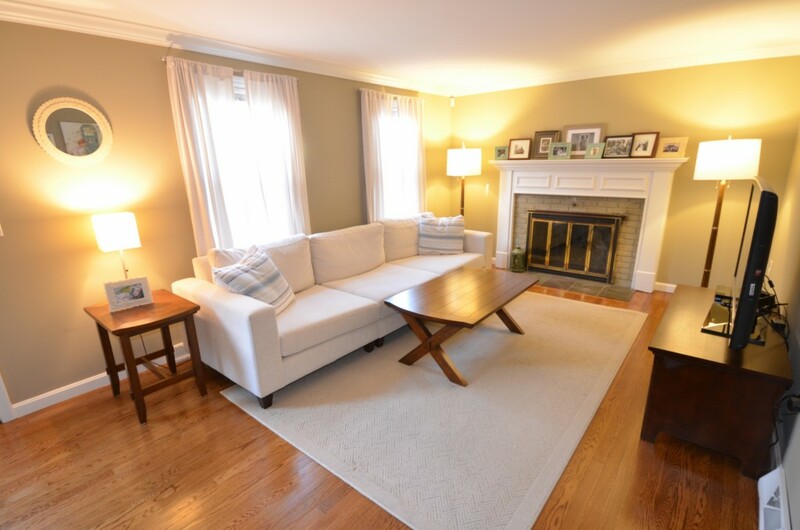 Hardwood floors abound on the family friendly first floor with fireplaced family room. 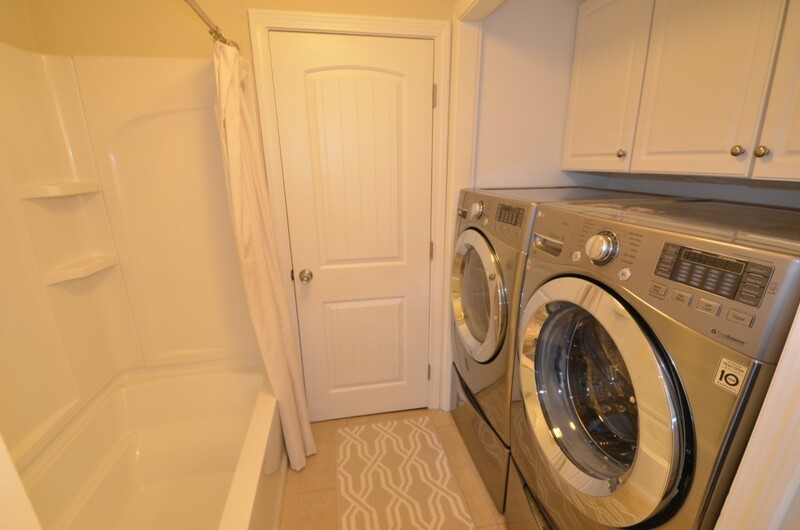 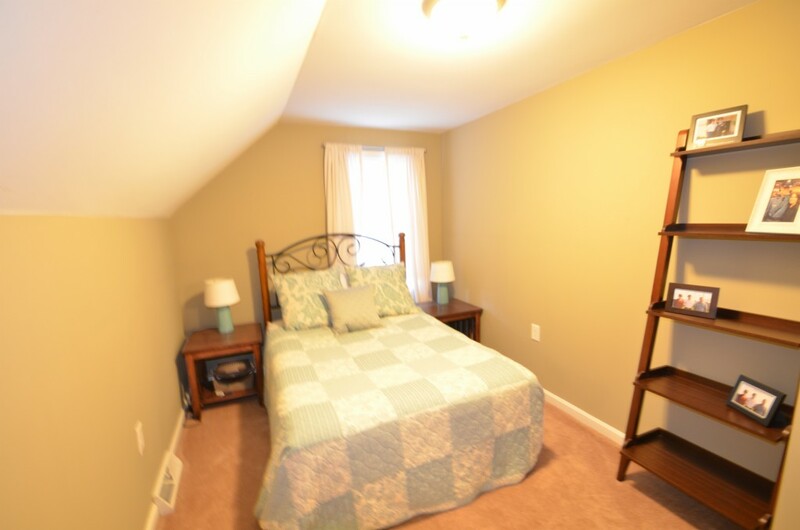 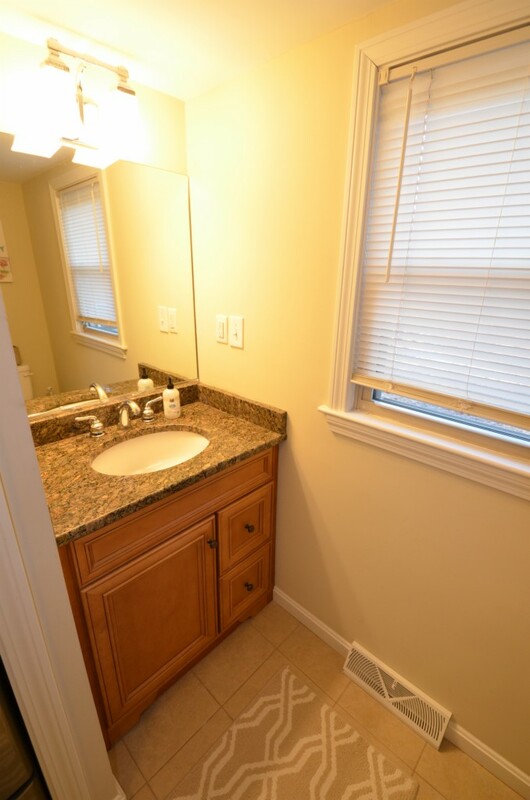 Home office or 1st floor bedroom, your choice with an adjacent full bath and laundry. 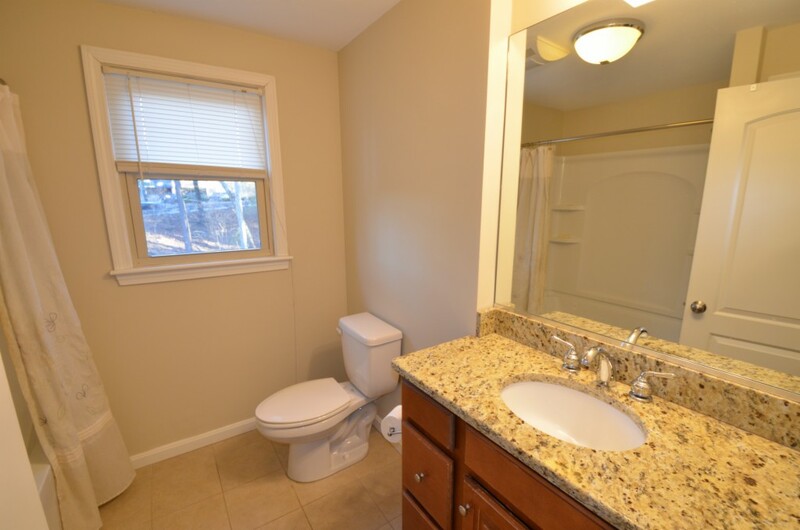 Spacious master along with two other bedrooms and another full bath complete the second floor. 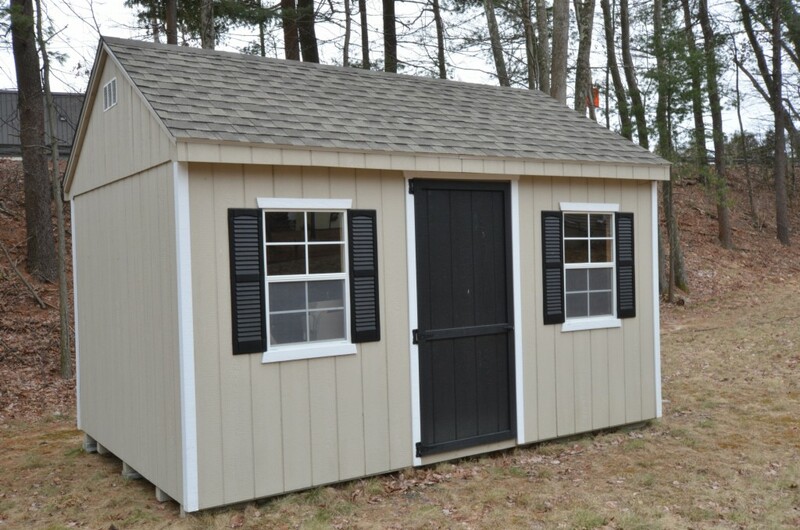 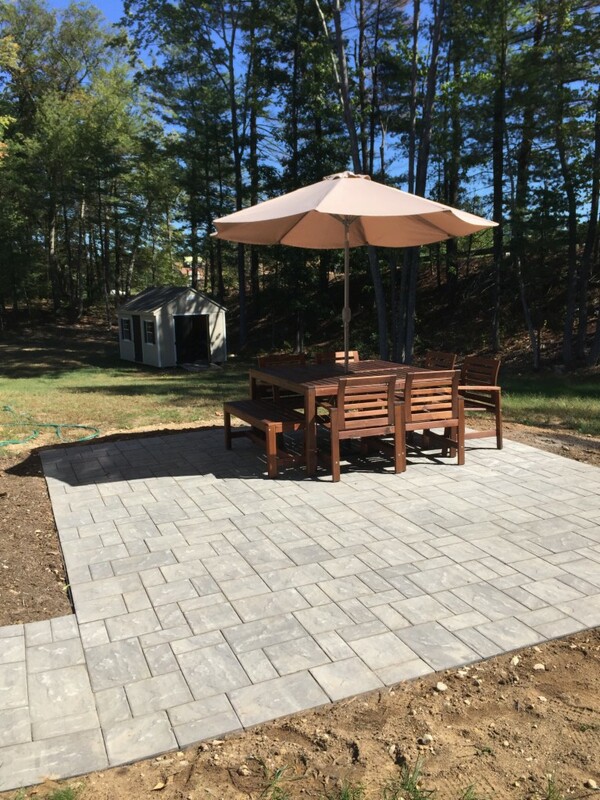 New Updates in 2015/2016 include Roof, Shed, paver patio with firepit, economical Carrier gas heat and Rinnai tankless water heater. 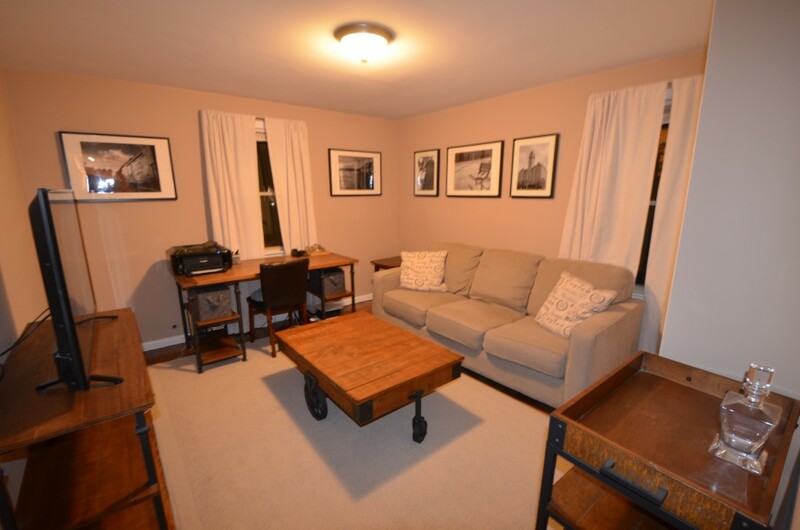 Central A/C, great highway or rail commuter location and a short stroll to the highly acclaimed Adirondack Club. 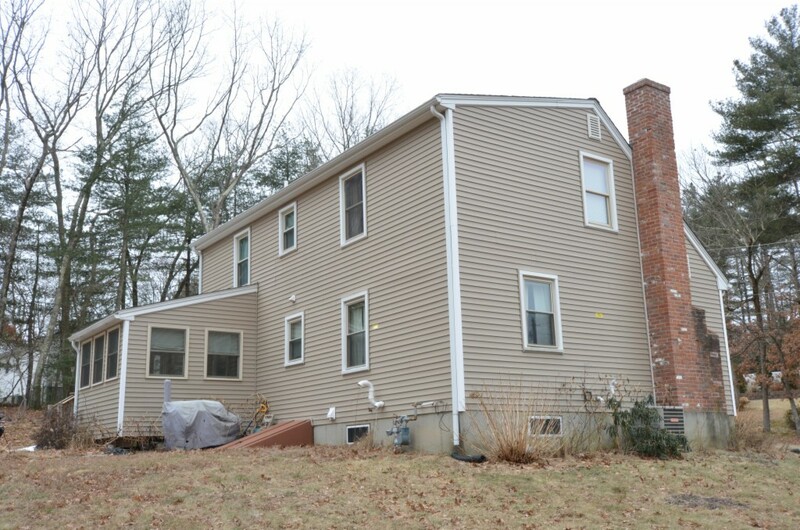 Seller will negotiate offers between $400,000 and $435,000. 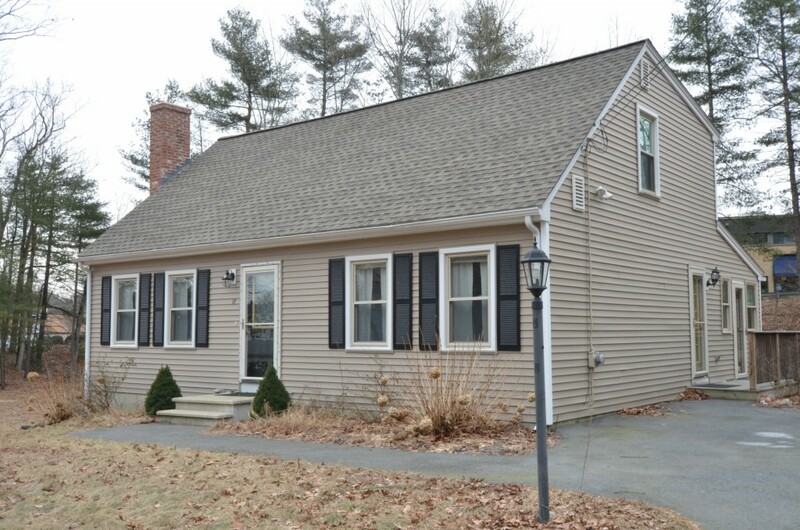 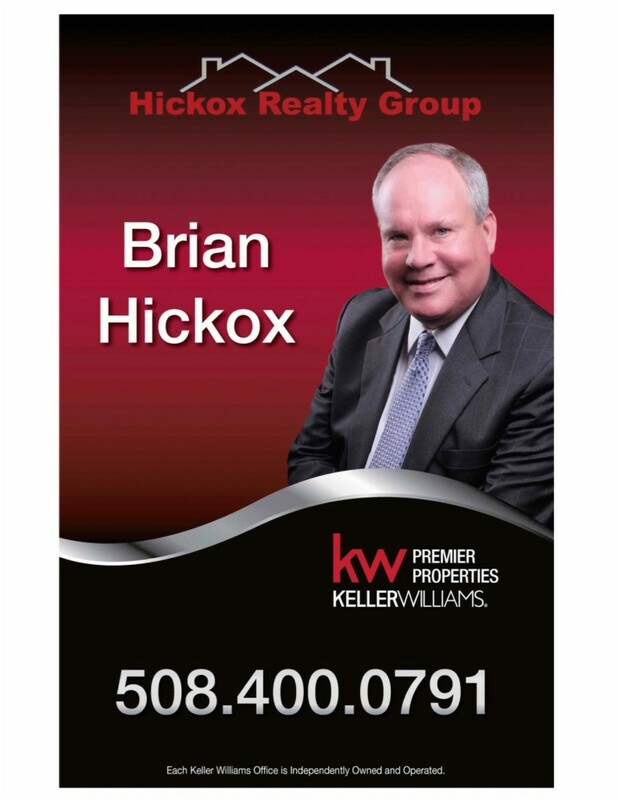 Call Brian 508-400-0791 for your private showing.